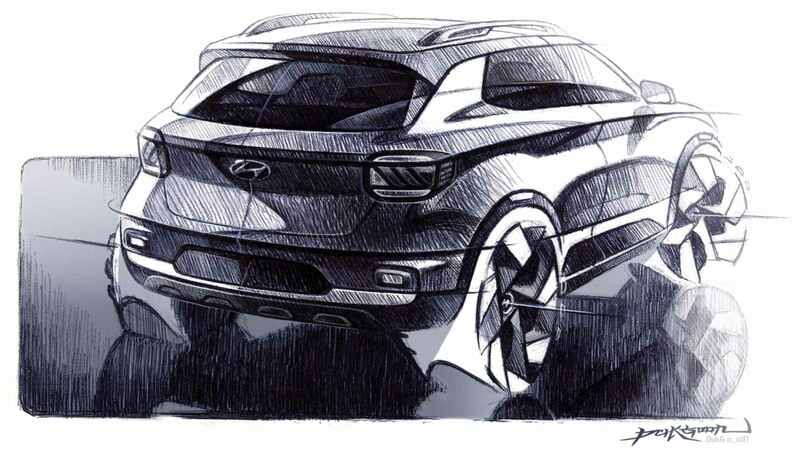 The Hyundai Venue will be the brand's first sub-compact SUV for the Indian market. 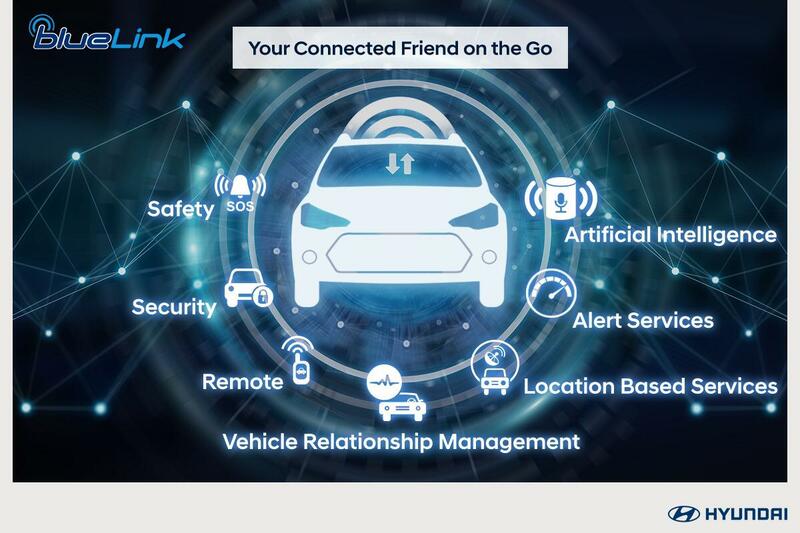 It will compete against the likes of the Ecosport, Nexon, Brezza and the XUV300 upon launch in the second half of 2019. 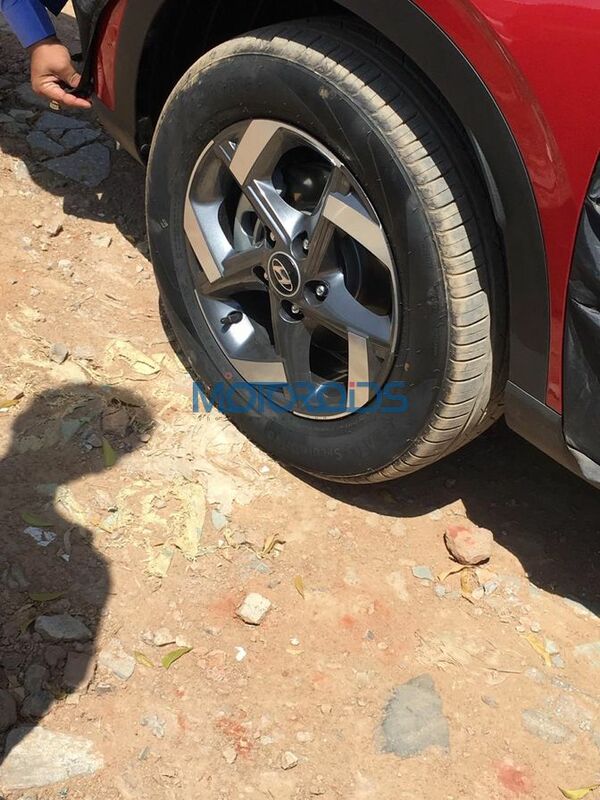 The Hyundai Venue will be a smartly-designed SUV, with scaled-down, Creta-like pillars and roofline. The fascia is dominated by the carmaker's cascading grille, however, the inner detailing is unlike anything we've seen on a Hyundai before. It gets these chrome-plated, interconnected squares which are quite large in size. Besides that, the Venue will also get brow-like turn indicators near the bonnet's shut line, below which, a square-shaped housing is lined with another set of LEDs and there will be projector illuminators inside. A faux skid plate will sit below a satin-grey finished insert in the front bumper which also houses the fog lamps. Sideways, two-tone grey and silver alloy wheels will be on offer for top-spec variants and the underbody will be wrapped in some black cladding. At the back, square-shaped housings for the taillight will be embedded with LEDs. 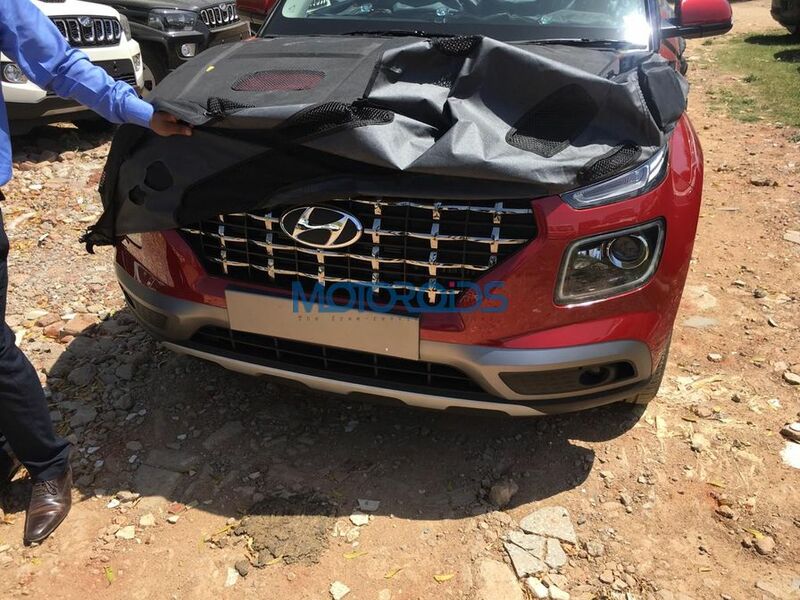 The rear windscreen slopes down into the tailgate a raked angle and while the licence plate will be accommodated into the rear bumper, the badging will sit bang in the middle, just below the Hyundai logo. 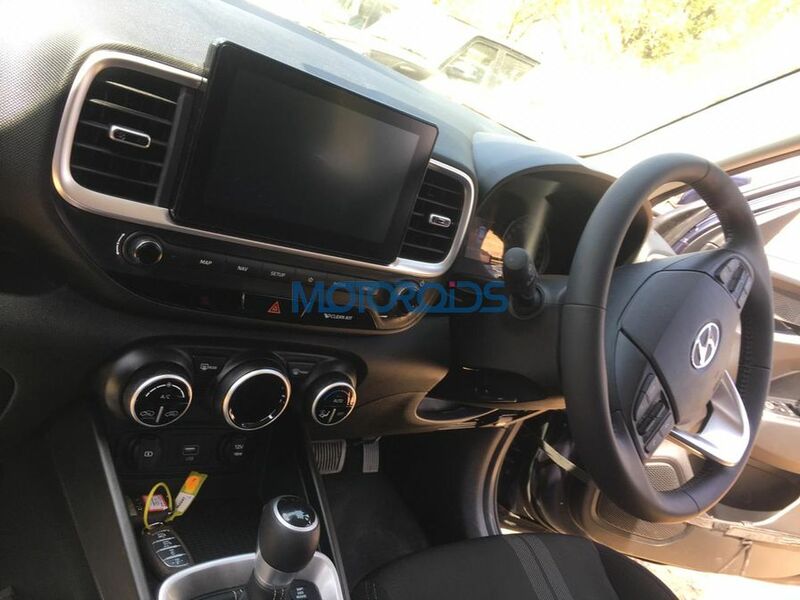 Like all other Hyundai's, the Venue's cabin will be well-built and bring along a lot of new features and technology to the segment. 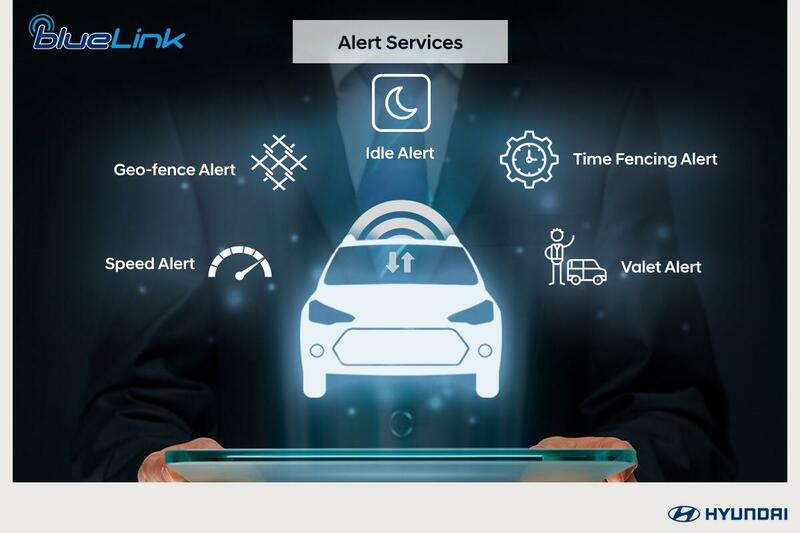 What will go on to become India's first connected car, the Venue will also mark the debut of the carmaker's BlueLink technology which makes use of an eSIM that will come fitted with the car to enable a host of connected activities. 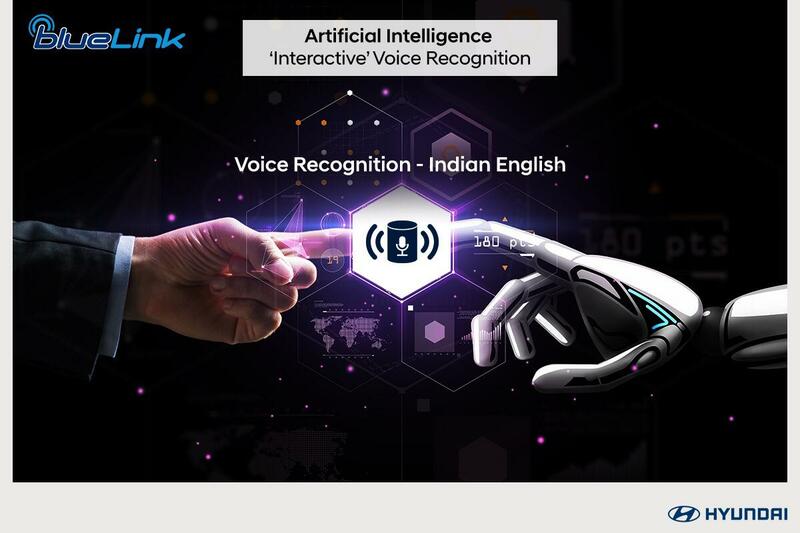 The new tech will offer a total of 33 features, many of which have been made specifically for the Indian audience. 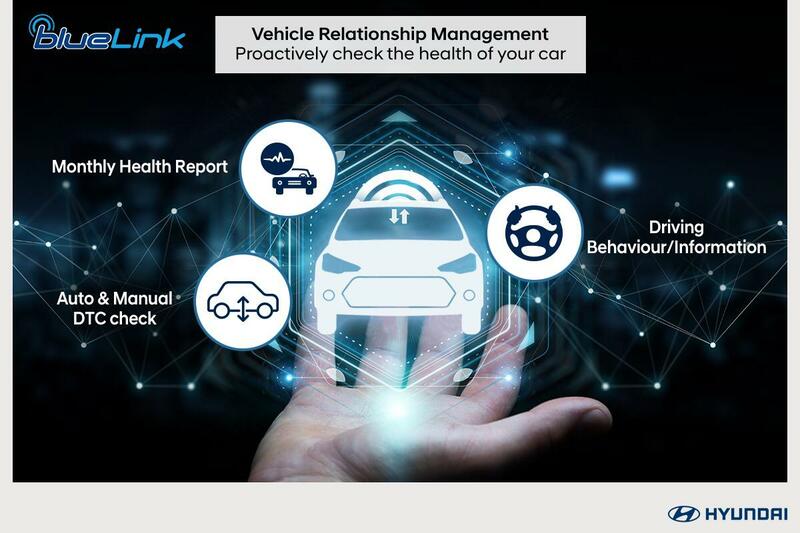 These features can further be broken down into 7 subcategories – safety, security, remote access, vehicle relationship management, location-based services, alert services and artificial intelligence. Inside the cabin, the central area of the car is adorned by a decently sized touchscreen infotainment system, which sits in a boombox like setup along with the central AC vents. Below the system, there are hot buttons present for media, navigation and the works. Two rotary knobs are present besides these hot buttons to control the volume and other features of the car. 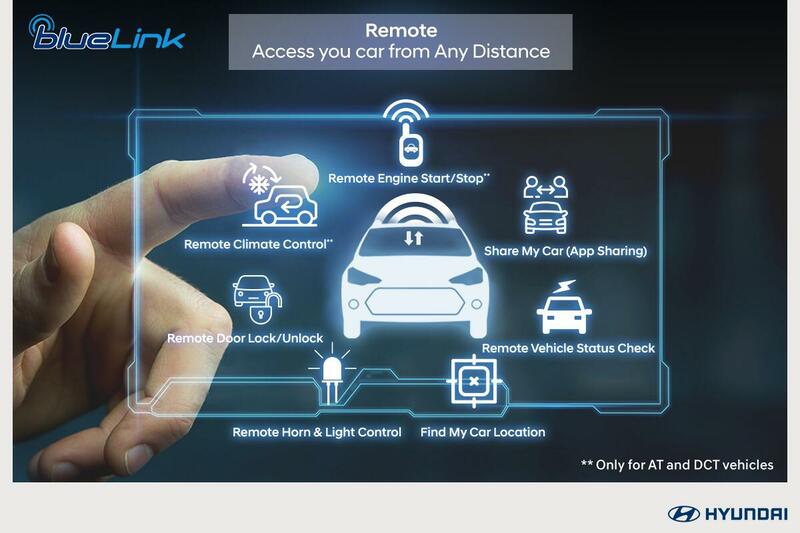 Moving further down, the climate control switches come with an embedded digital display and there are two USB ports, one for a quick charge and one to connect with the car using Android Auto and Apple CarPlay. 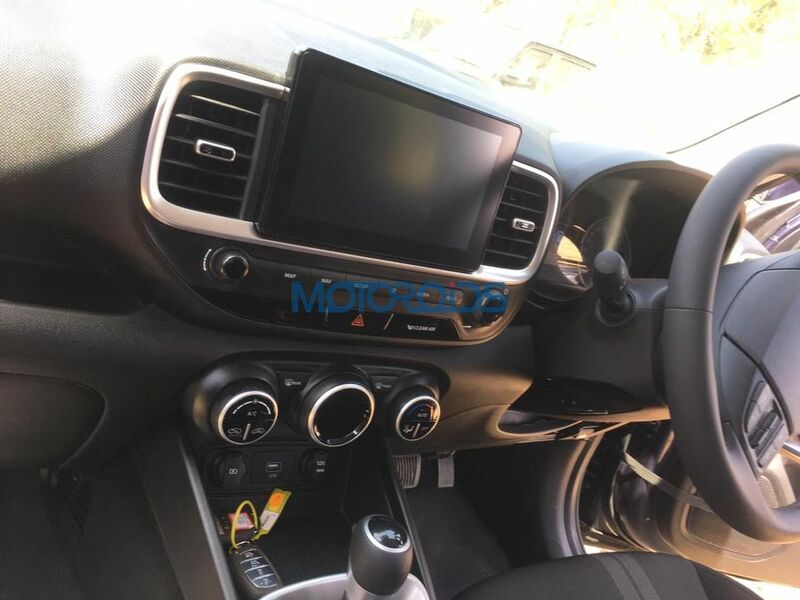 An adjustable, multi-function steering wheel with buttons to control the colour MID and the infotainment system will also be a part of the package. 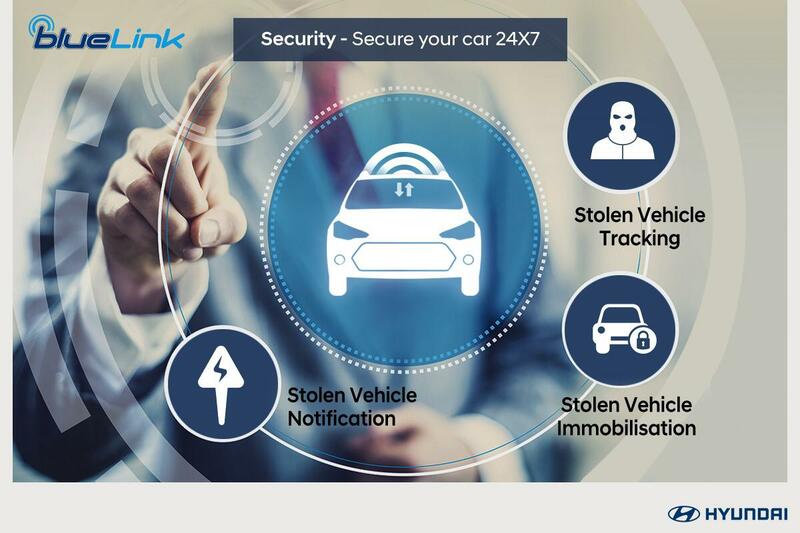 Upholstery will be covered in fabric and a smart key will ensure keyless entry and exit in addition to the options BlueLink will present. 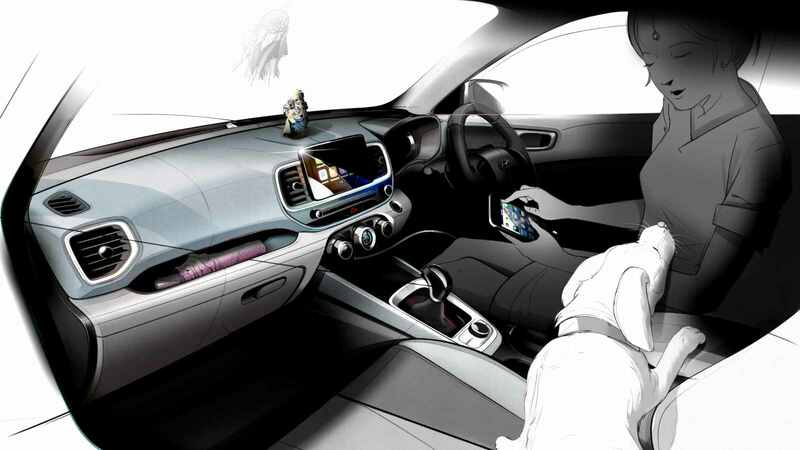 In terms of safety, the Hyundai Venue will be equipped with ABS and EBD, along with 2 airbags as standard. Top-spec variants could offer additional airbags, along with ESP and hill-hold assist on variants which will be equipped with an automatic gearbox. 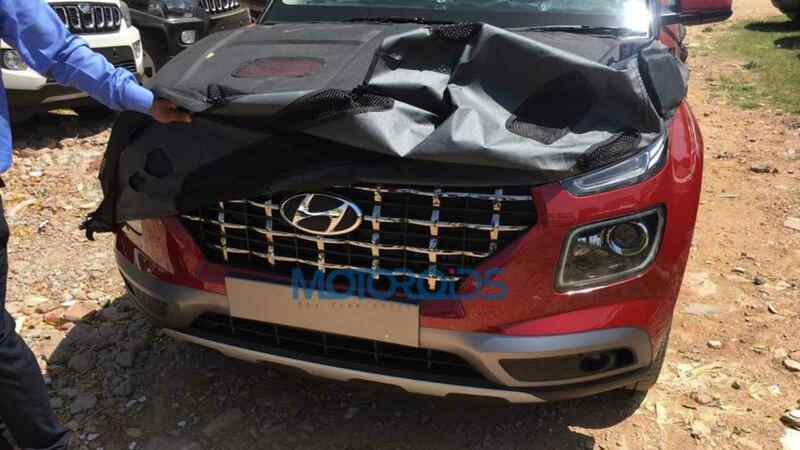 The Hyundai Venue will offer 3 engine options - 1.2-litre petrol motor producing 100 HP and a 1.5-litre diesel producing 90 HP, both mated to 6-speed manual gearboxes. The smaller petrol motor could offer an automatic option too. Interestingly, the third engine option will be a driver-oriented 1-litre turbocharged petrol engine which will be mated to a 7-speed, dual clutch automatic gearbox. Hyundai Venue price starts from INR 8 Lakh to INR 12 Lakh. 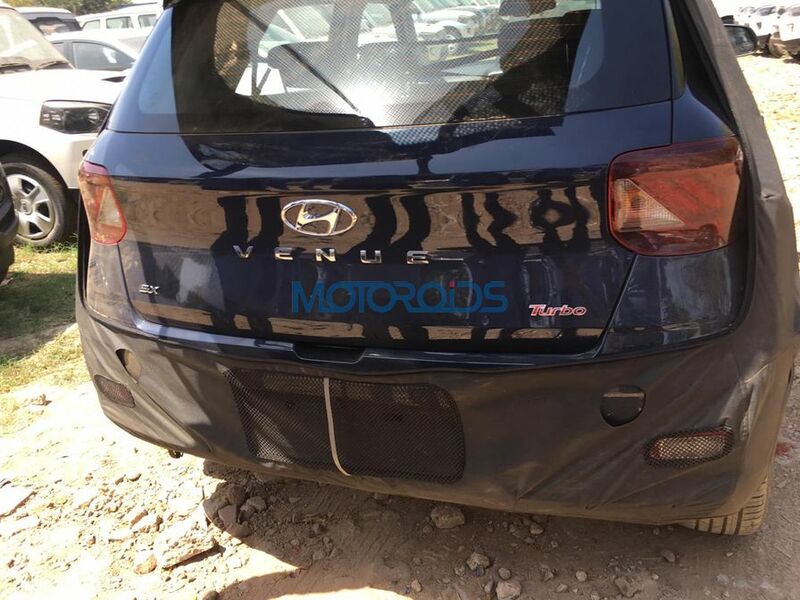 With the success of the Creta, Hyundai has raised expectations for their next SUV. 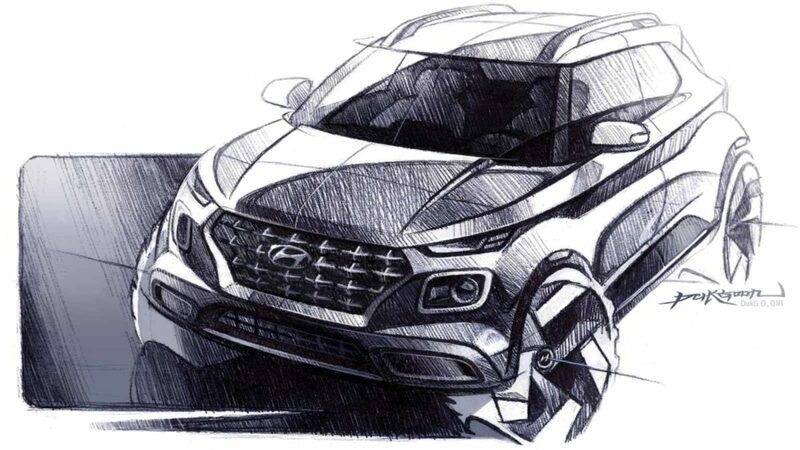 To be called the Venue, Hyundai just released a few initial sketches of the SUV. 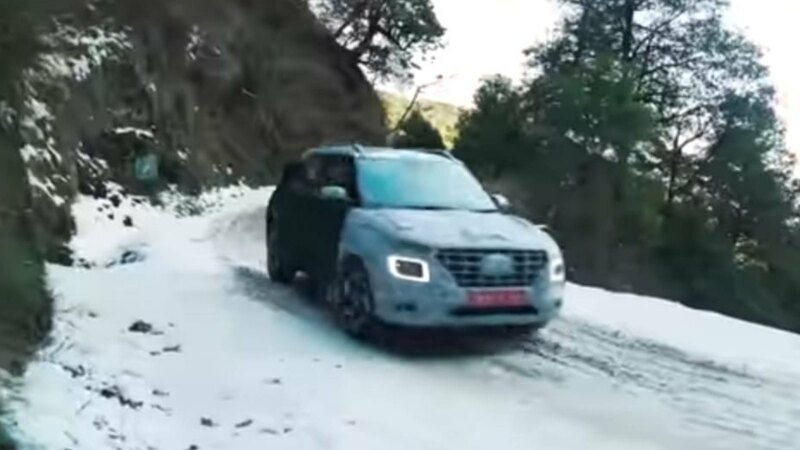 By the looks of it, the Hyundai Venue compact SUV seems to have the presence to slug it out with competitors like the Nexon. 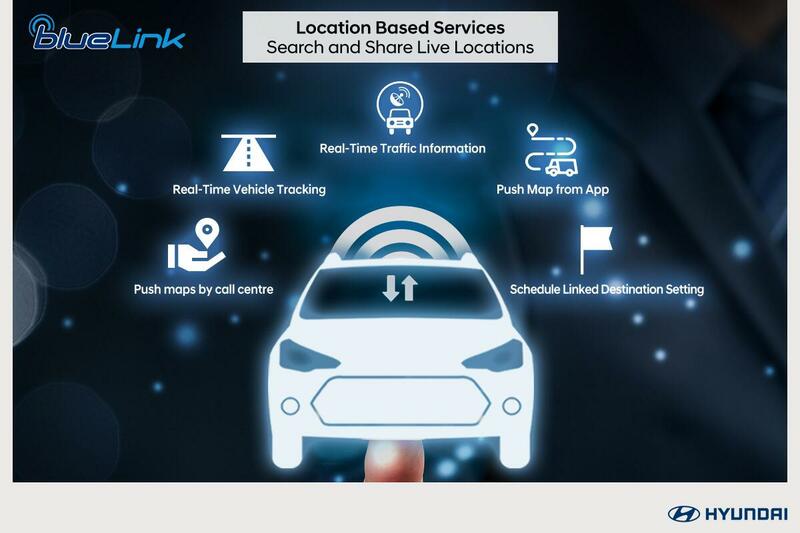 However, there’s more to the Venue than its appearance and as things unfold, we now have more information about its BlueLink technology. 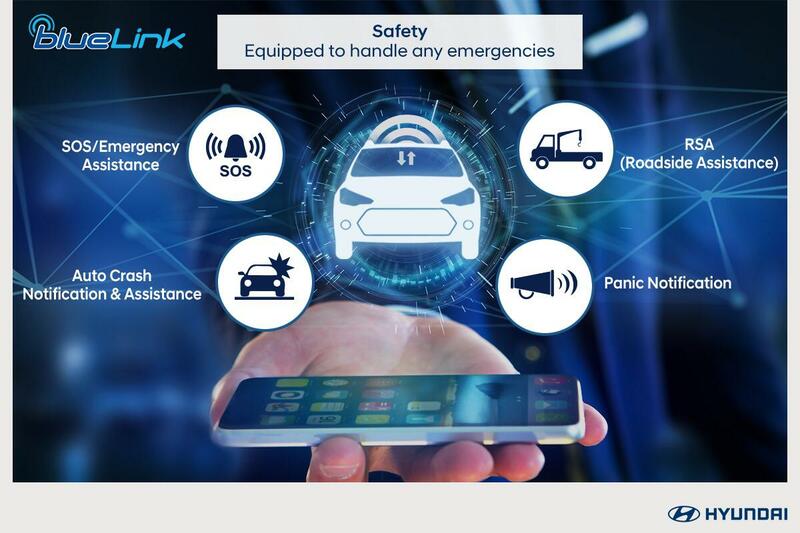 What could possibly help the Venue become a game changer in this segment, BlueLink makes use of an eSIM that will come fitted with the car to enable a host of connected activities. 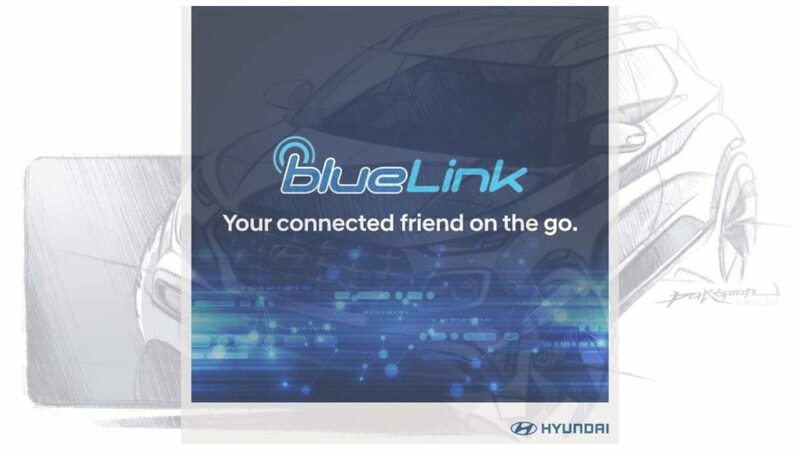 Let us take this time to learn more about this rather new feature which will debut with this brand new Hyundai.